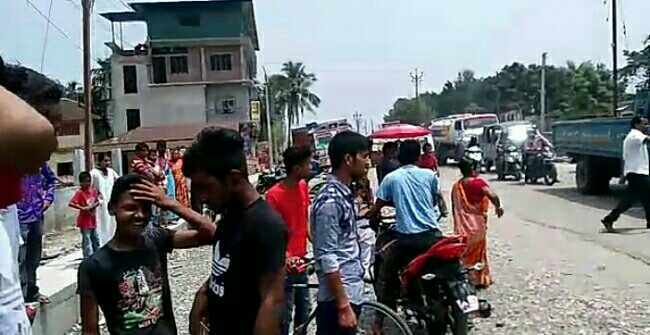 An old man riding a cycle came under the wheels of a tanker today morning at Medical in Matigara near Siliguri. Sources informed the old man died on spot. The tanker has been seized by police after the incident which took place at around 11.30am today morning. Traffic was halted for some time and regained soon later. The unidentified body has been sent for post mortem.